Opening a Bottle’s 200th Article. Santé! Well, there I go again. Getting sentimental. My point is that old wines are filled with stories — rich, wonderful stories. And the deeper I go on my journey with wine, the more opportunities I have — both on my own dime and with other people’s generosity — to sample them. Each time, I can’t help but feel privileged when one is poured into the glass for me. For the uninitiated (which included me up until a few weeks ago), aged Champagne is a hard concept to fathom. Our popular culture sees Champagne very differently than something that gets better with time. 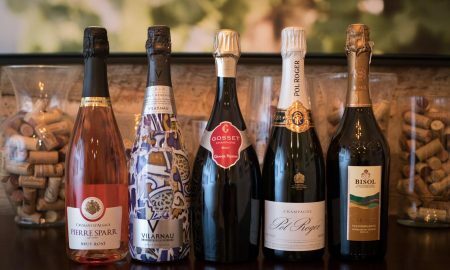 The French and English have been aging Champagne for centuries, but in the United States — for many of us at least — it is seen as something you buy the day before New Years Eve. But Champagne gets very interesting with age. It has a high level of acidity because of the cool climate of Northern France, where Chardonnay, Pinot Noir and Pinot Meunier barely receive enough sunlight and warmth to reach maturity. Even then, winemakers need to add a little sugar to the wine — called dosage — to make it drinkable. Once in the bottle, this high level of acidity acts as a preservative, and in finer expressions of the wine, it gives Champagne an endurance to last 10, 20 or sometimes even 50 years. But hold on a second, you might say. The Champagne I buy doesn’t have a vintage. Yes, Champagne is a complicated beast. 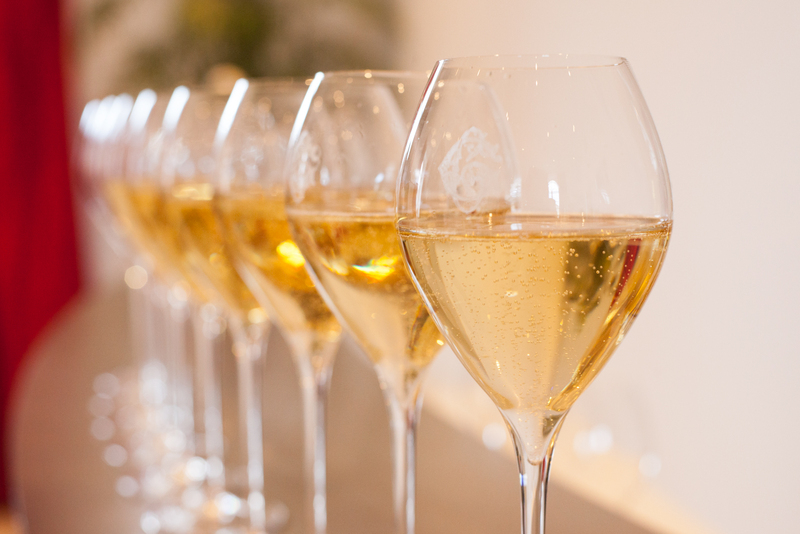 Most wines made in Champagne are a blend of different vintages. And some of these — like Champagne Gosset’s Cuvée 15 Brut (★★★★★) — are a blend of older vintages. 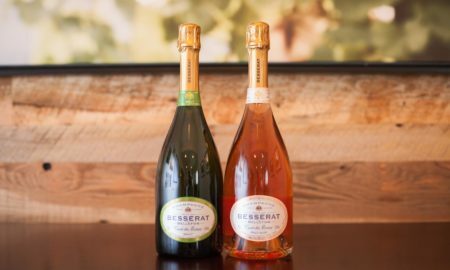 They might take a smattering of wines that have aged several years on the lees, combine them, and create a bottle of Champagne so complex and exquisite, you might be tempted to tease out its finer details with more aging. In the case of the Cuvée 15 Brut, the wines have aged a minimum of 15 years on the spent yeast cells in the bottle — an inordinately long time. These vintage Champagne are often aged in the cellar for around seven years before they are released. 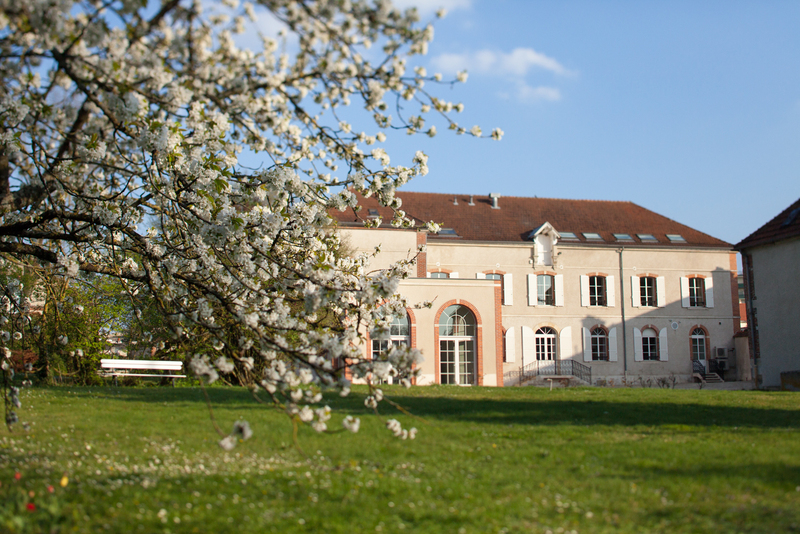 Champagne Gosset goes even further, holding their vintages back for up to 12 years. That takes cellar space and an added level of management, meaning vintage Champagnes often cost more. But they reward the drinker by being able to mature and improve for decades — and they have the added touch of a single year on the label. Which is important if that year is a bookmark in your life. A few weeks ago, I took a deep dive into Champagne with the folks from Gosset as part of a press trip. We sampled several different cuvée — both vintage and non-vintage — and by the end of the day, my head was spinning from information overload (and bubbles). 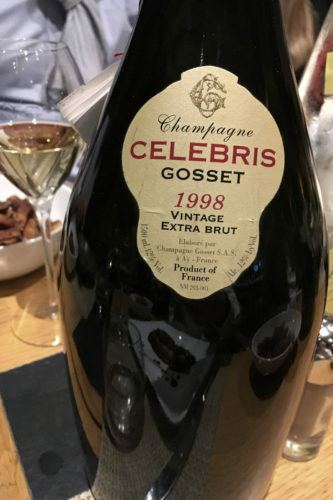 That night we went to dinner at Brasserie Le Jardin in Reims, and a magnum of 1998 Champagne Gosset “Celebris” Extra Brut arrived at our table just in time for the main course. Then I thought about this: Champagne Gosset was founded in 1584, making it the oldest wine house in Champagne. So a 19-year period … that doesn’t even count as a chapter in their story. And with my first sip, this wine had plenty to say. It animated back to life, with a little bit of fury, a little bit of eloquence. Perhaps because of age, or because the beading had died down in the glass, the wine was more aromatic than any other Champagne we had that day. I was reminded of game on the nose, with just traces of subtle fruit lying underneath. On the palate, it was smooth and elegant, bringing to mind figs, apple pie and citrus. But it was the delicate walnut quality that kept me coming back to the glass, and the lingering finish brought bitter dark chocolate to mind. My palate has been on some wild rides with wines before; this was among the wildest. See below for my tasting notes and bottle review. Vintage or Non-Vintage? – Most Champagne houses only make vintage wines in good years, so naturally, this is a good starting point if you are interested in an old Champagne. 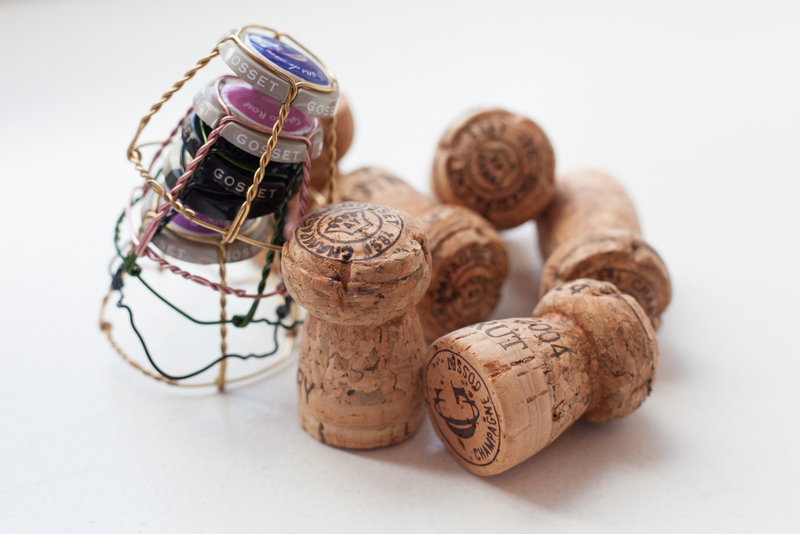 You could cellar a non-vintage Champagne if you like, often for 5 to 10 years after you bought it, with no problem. How long did it age on the lees? 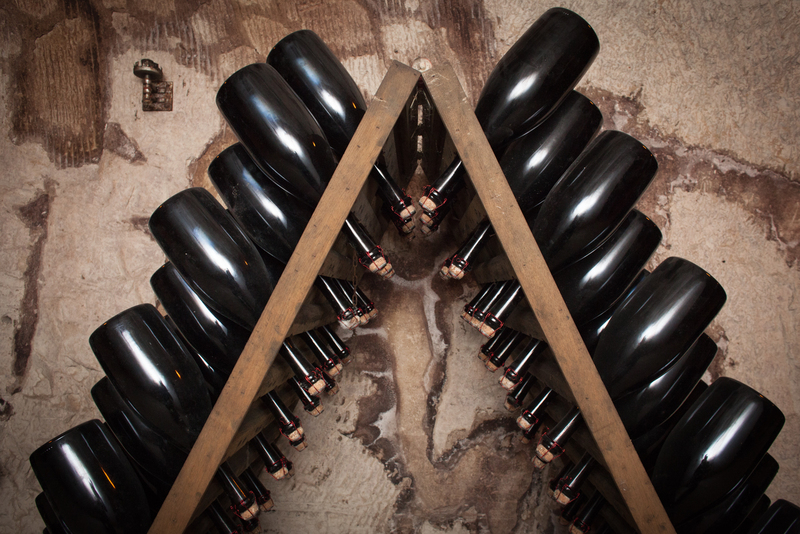 – A significant portion of Champagne’s complexity comes from the time it spends on the lees in the bottle. 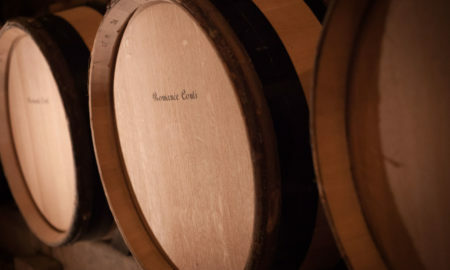 This saturates the wine’s environment with CO2 which slows down the aging process. Since you are probably looking to spend quite a bit on an age-worthy Champagne, read up on the winemaker’s methods, and find out how much time the wine spent in cellar prior to disgorging. More aging on the lees usually means added complexity and more durability for cellaring. The wine featured in this article spent a minimum of 10 years before disgorgement. Dosage? – Dosage refers to the amount of sugar added back into the wine. In theory, the more dosage, the more it will mask the wine’s terroir. For me personally, I have an easier time detecting the complexity of Champagne in the Extra Brut style (a low dosage), so if I were spending big money to cellar a Champagne, that’s where I’d concentrate my shopping efforts. This article from Decanter goes into much more depth on finding the right bottle to lay down in the cellar. Tasting notes: Is this wine a wild animal or a man in his prime, scrapping for a fight? A wine that has aged impressively, and a great introduction into the seductive charms of vintage Champagne. 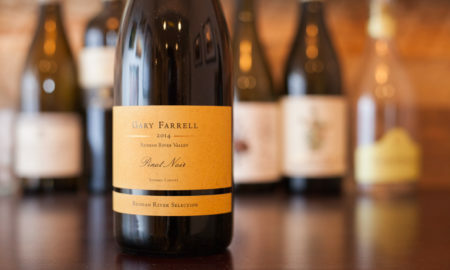 Aromas recall smoked game, with delicate fruit notes of apple underneath the surface. On the palate, notes of fig, apple pie and citrus work in unison. The wine displays incredible life, both in the form of its beading and its rip-roaring acidity, the latter of which makes it an excellent gastronomy wine. Finishes with a note that is reminiscent of bitter dark chocolate. Recommended for: Additional cellaring. Once opened, I wouldn’t shy away from roasted meats. I drank it with roasted pork breast in an Espagnole sauce and the pairing was extraordinary. Here’s a quick 101 on Champagne that goes into more detail than I wanted to here. And this glossary of Champagne terms has helped me out more than a few times. This article was made possible by a press trip to France coordinated by importer Wilson Daniels. 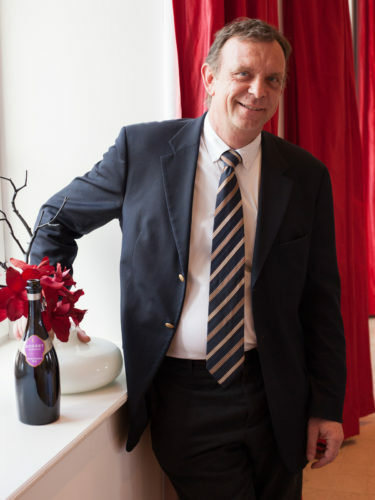 A special “thank you” goes out to their team, as well as the people at Champagne Gosset, for creating this experience. Learn more about our editorial policy.